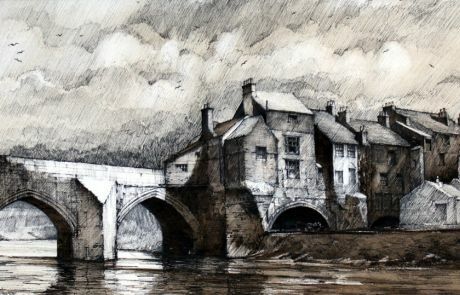 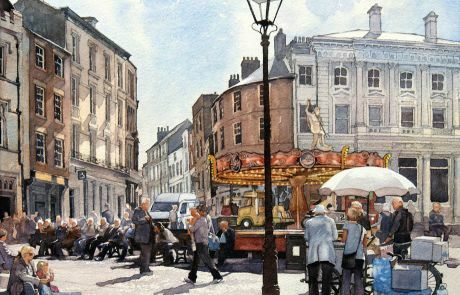 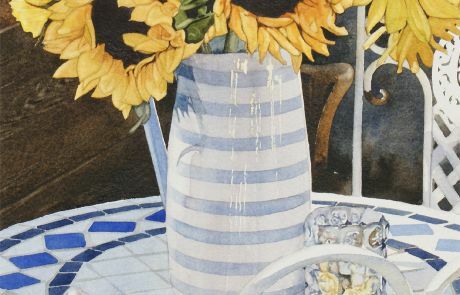 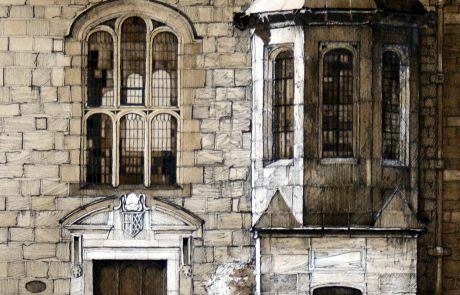 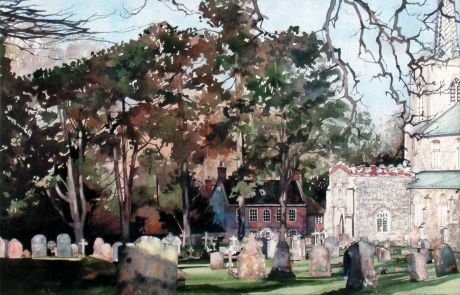 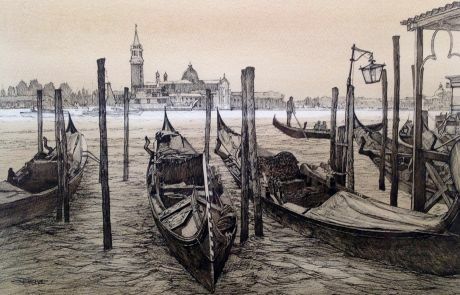 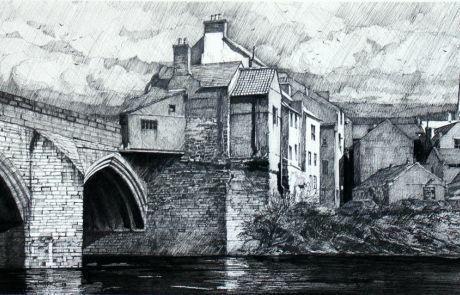 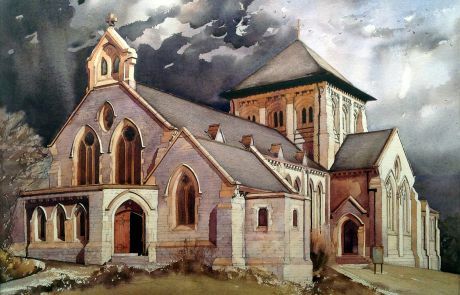 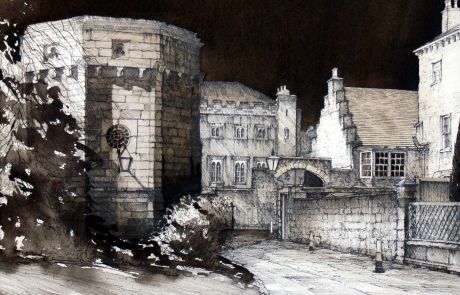 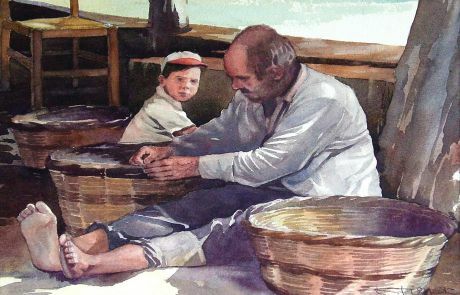 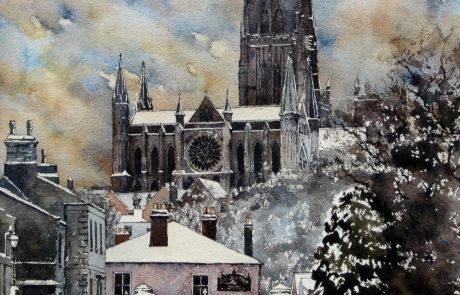 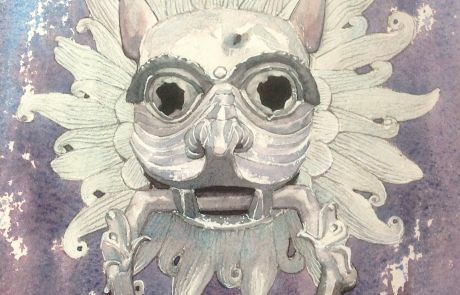 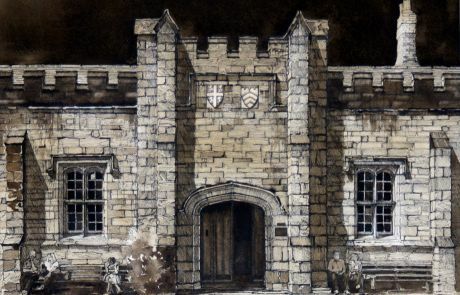 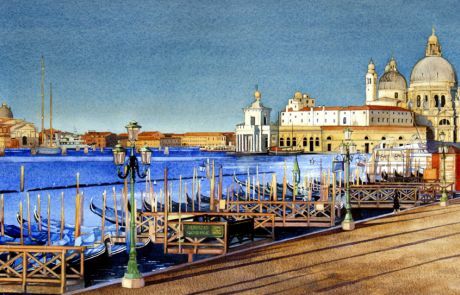 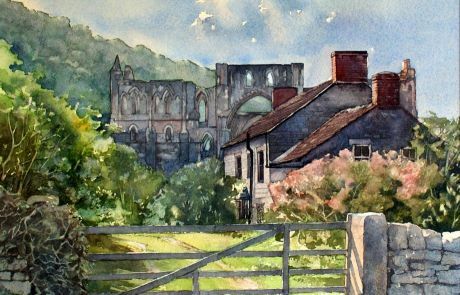 Artist and award winning designer Stuart Fisher has exhibited his watercolour paintings across the region and as far south as Bath’s prestigious Rooksmoor Gallery. 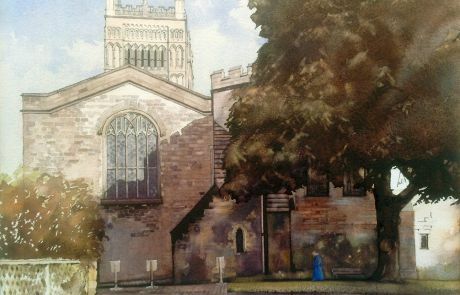 Shortly after his birth in Nuneaton Warwickshire in 1954, Stuart's parents moved to Peterlee New Town where he still lives today with Anne his wife of 42 years. 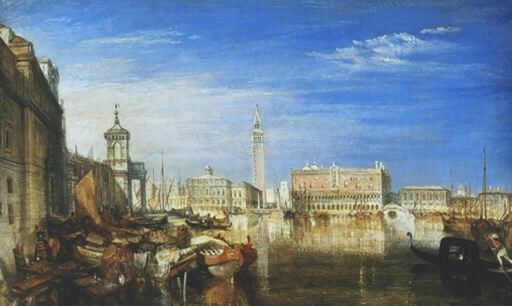 Stuart believes that a large section of the art buying public are poorly served by the art market and are hungry for the return of traditional painting. 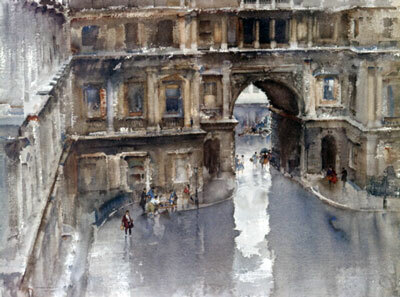 He therefore specialises in the production of architectural watercolours within which he aims to imbue the atmospheric ambiance typical of Turner with the technical brilliance of his artistic hero, Sir William Russell Flint.